Adri Paige still feels like she and Alec Graves are meant to be together, but that requires she get past what happened in Minnesota. Alec's actions cost her the most important people in her life, and that's something she couldn't forget even if she wanted to. If it was just up to Adri she would stay isolated and nurse her wounds, but the Coun'hij are marshaling their forces for another blow against the Resistance, and without her help more of her friends will die. Alec Graves finally has the power to overthrow the tyrants who've been oppressing the North American shape shifters for hundreds of years, but all it will take is a single misstep to destroy everything he's been working towards—including what's left of his relationship with Adri. His father's reach extends further than anyone in the Resistance realizes and this time Kaleb is targeting Alec and Adri directly. 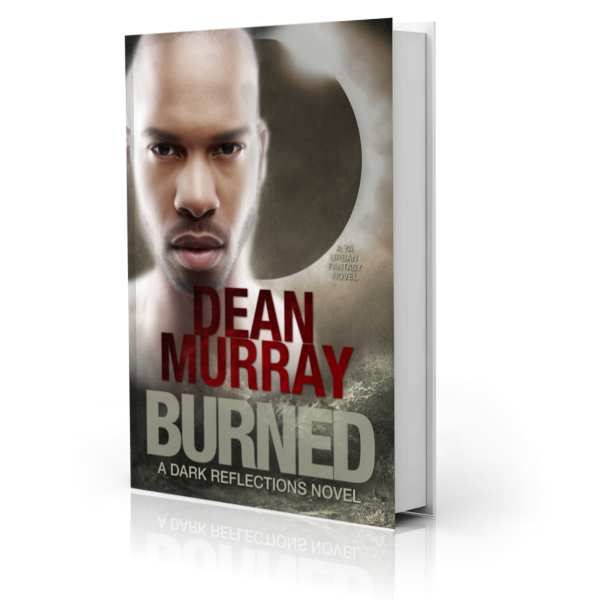 Burned is a clean Young Adult Urban Fantasy novel with a 4.9-star rating on Amazon.